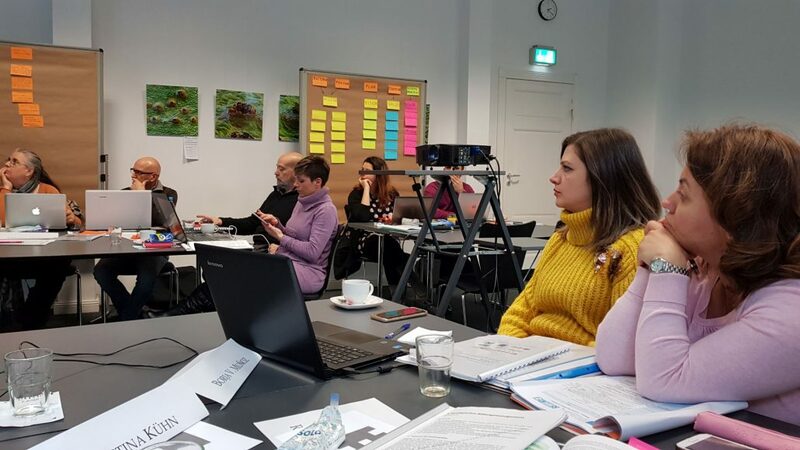 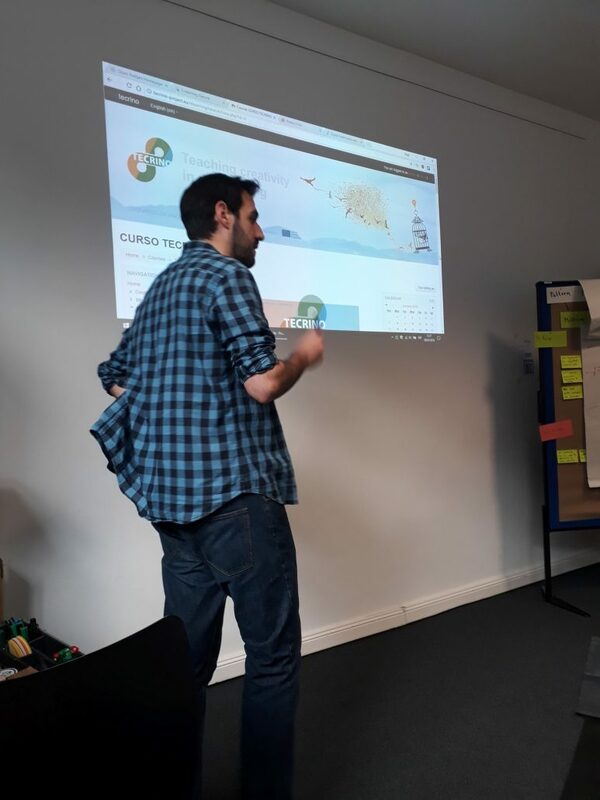 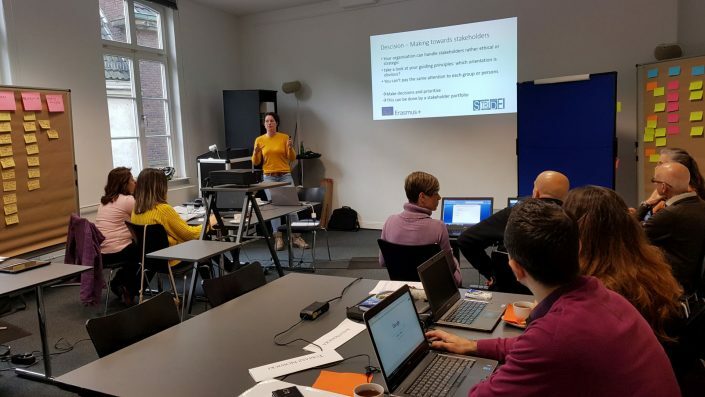 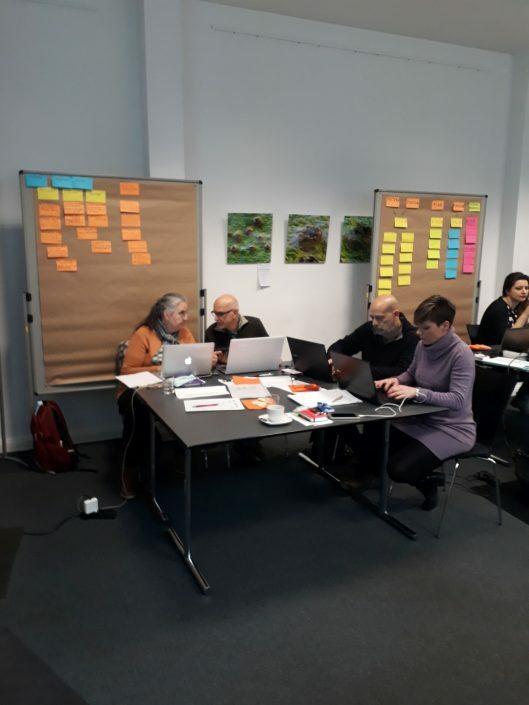 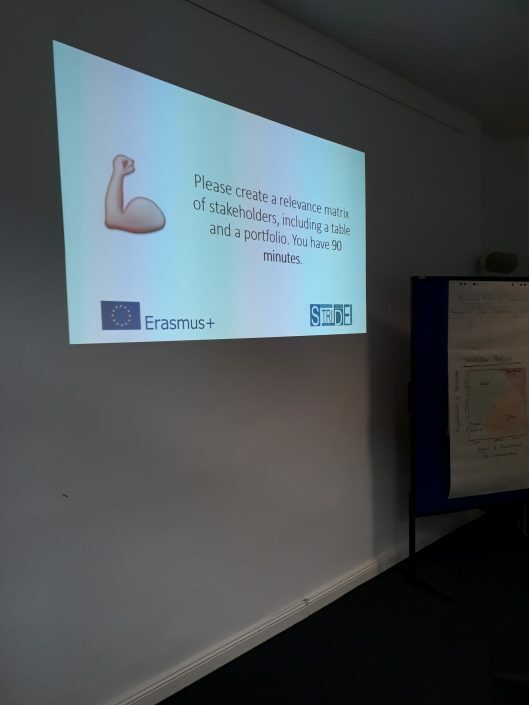 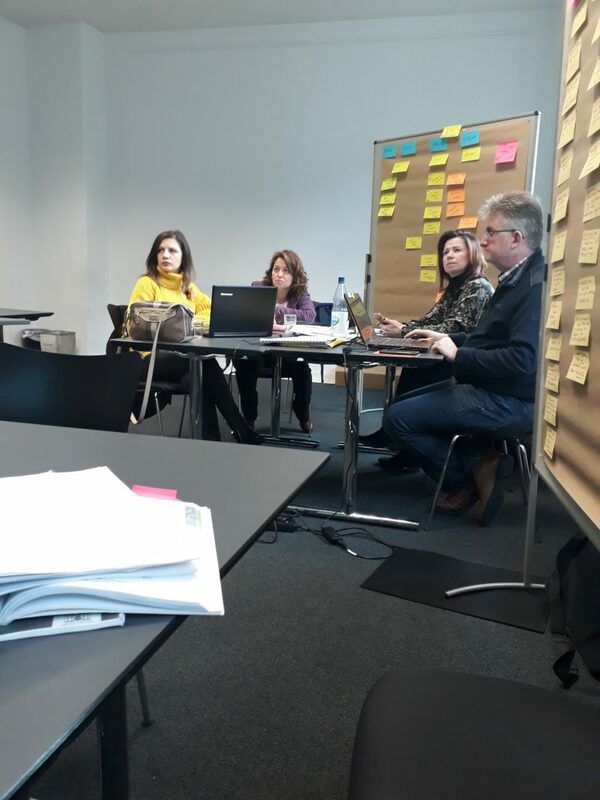 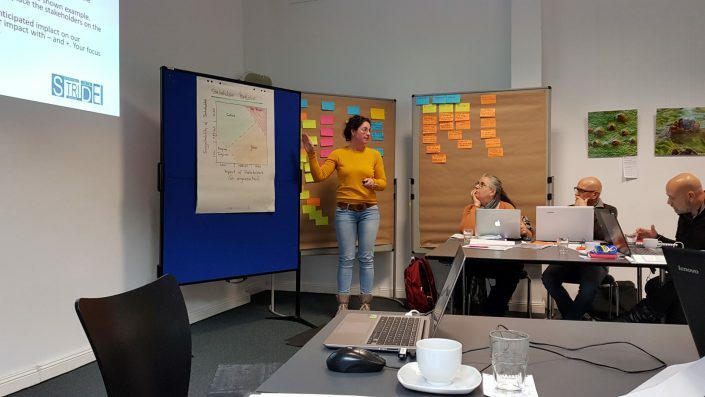 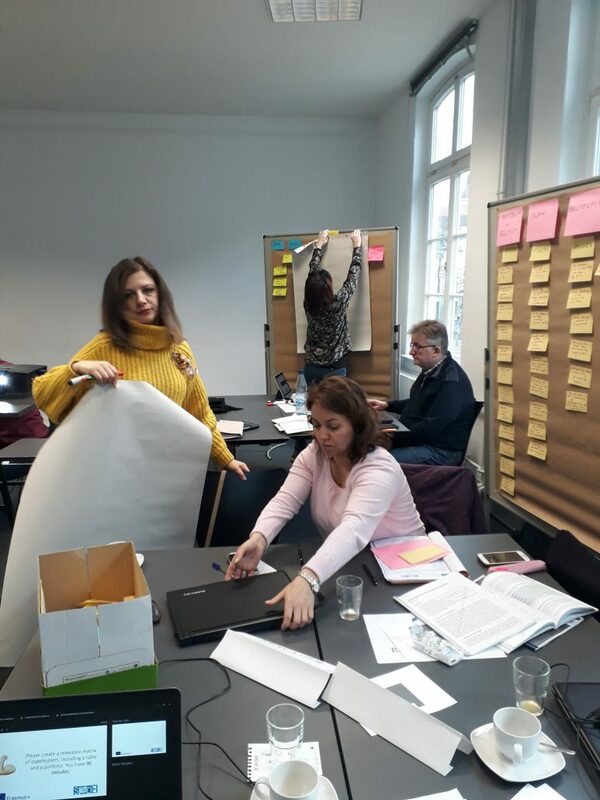 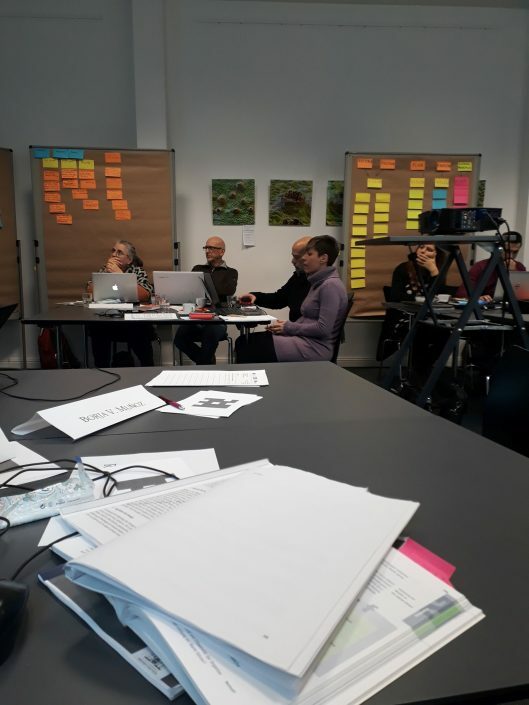 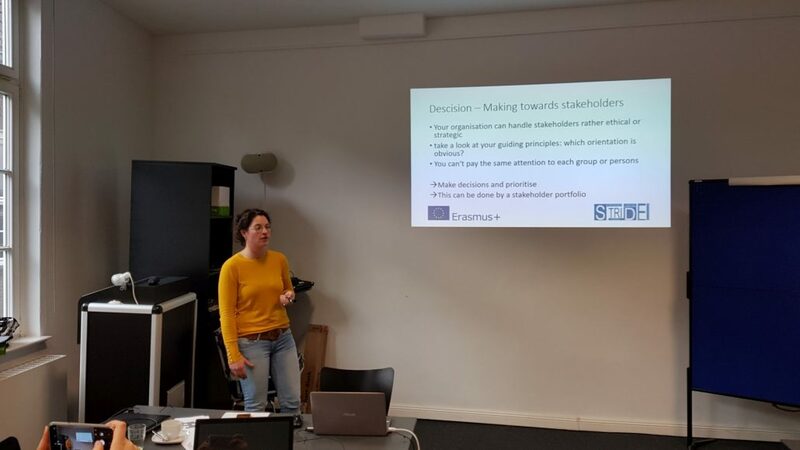 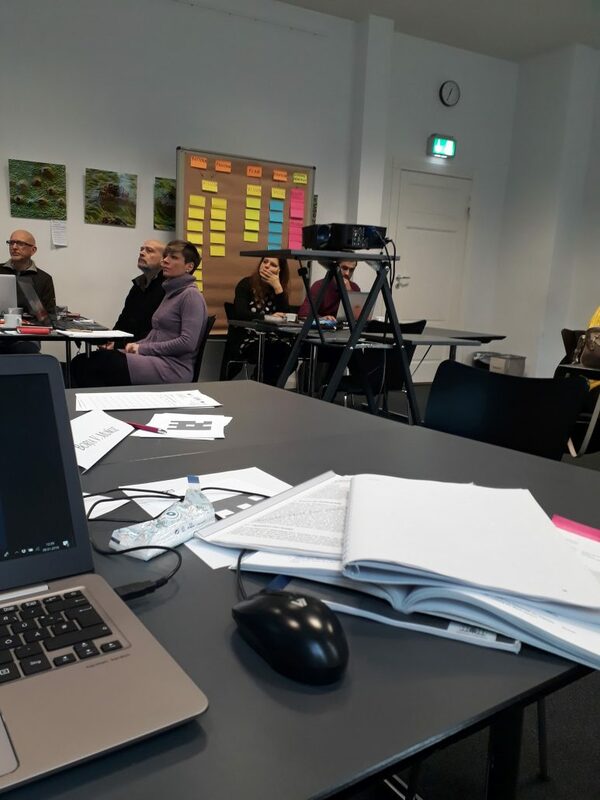 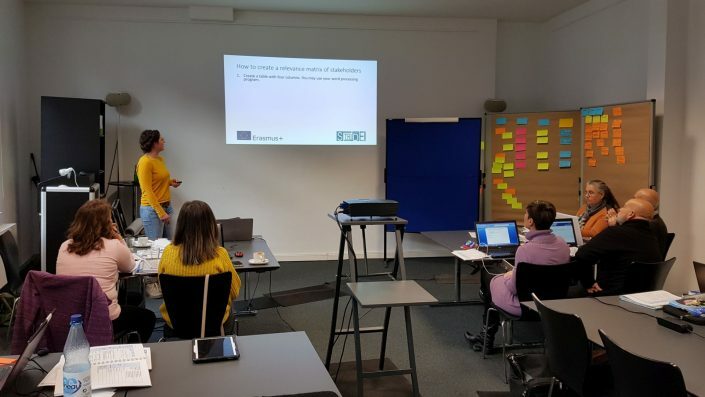 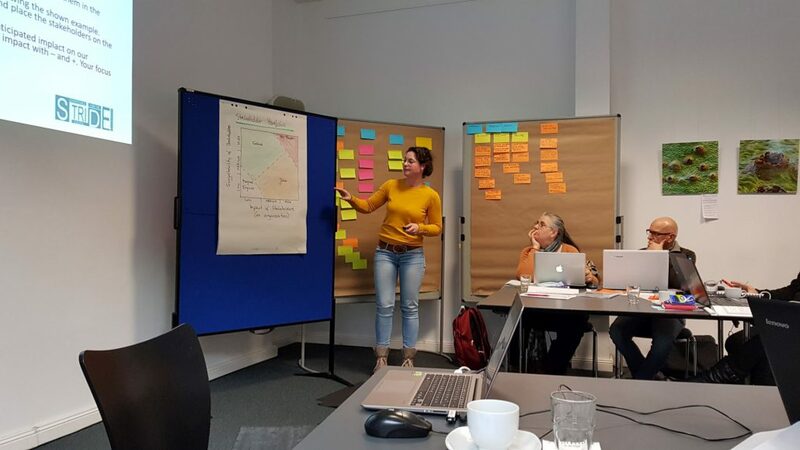 The joint staff training event of the STRIDE Project was held in the city of Bremen from 8th to 12th of January, organised by the Institute of Technology and Education of the University of Bremen and taught alongside with Inercia Digital. 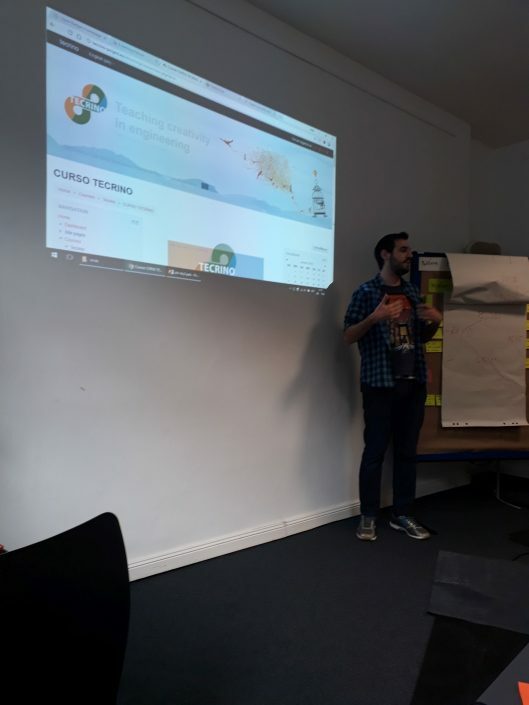 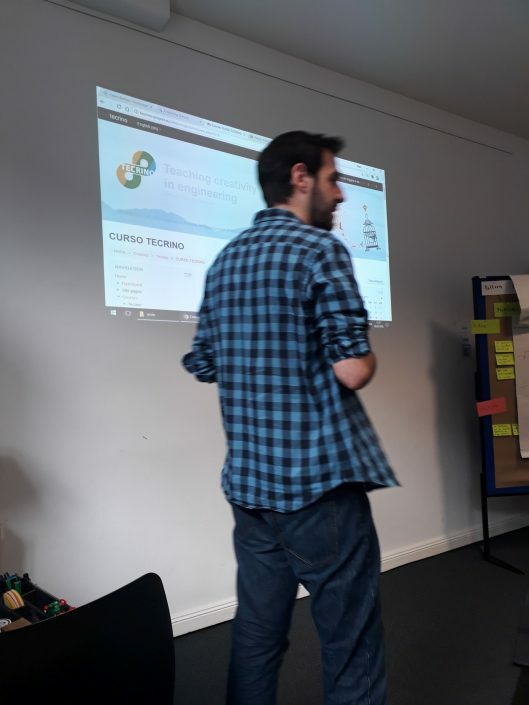 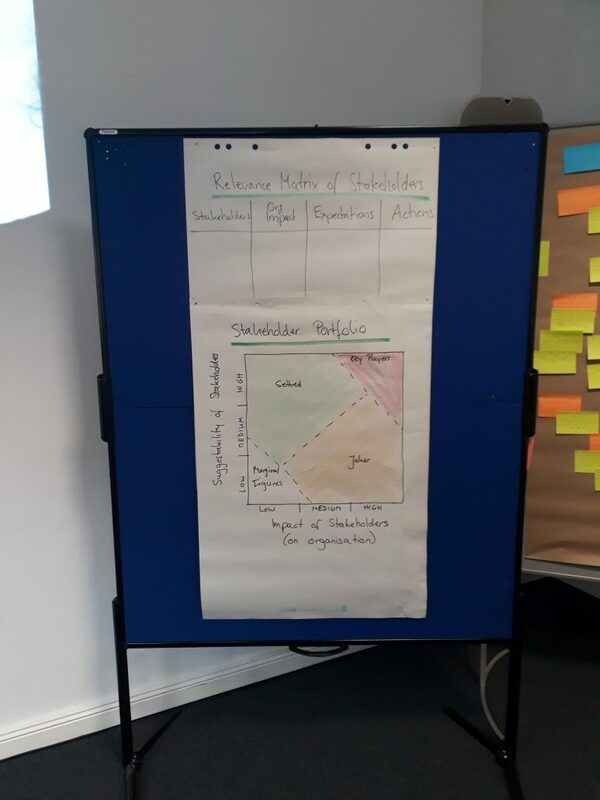 The objective of the training was to implement the training path with the schools participating in the partnership, splitting the training in two: ICT training, taught by Inercia Digital in the mornings, and Strategy Development for Digitalisation taught by the University of Bremen in the afternoons. Istituto di Istruzione Superiore Professionale “Via Pedemontana”, Erdem Bayazit Anadolu Lisesi, Galway Technical Institute and Zespol Szkol w Jankowie Przygodzkim each brought two school representatives to take on the course. 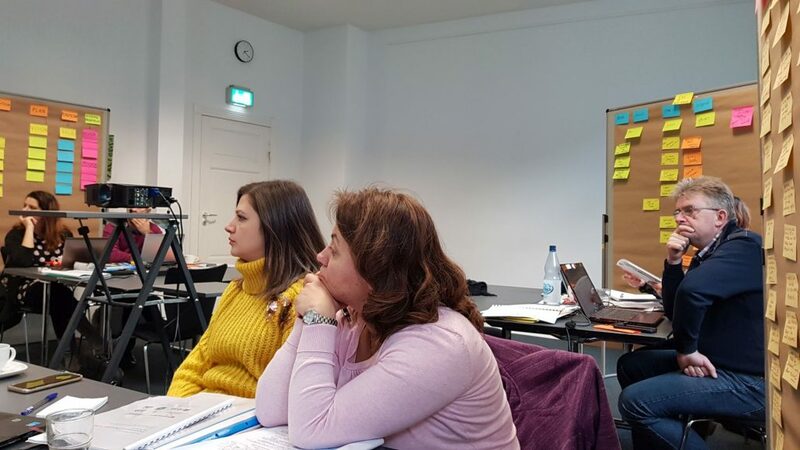 Consorzio Ro.Ma also participated on the training as advisors as well as to control the quality of the training. 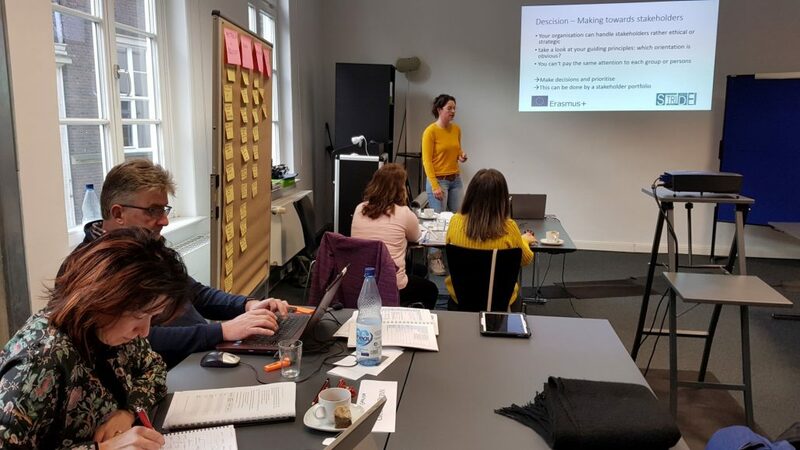 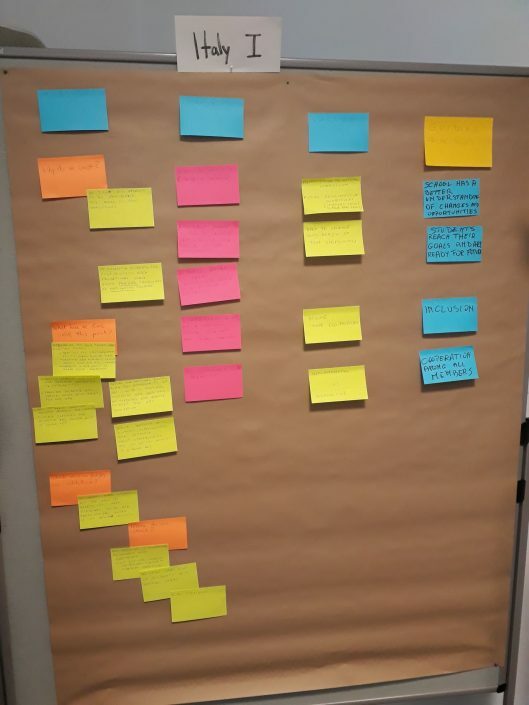 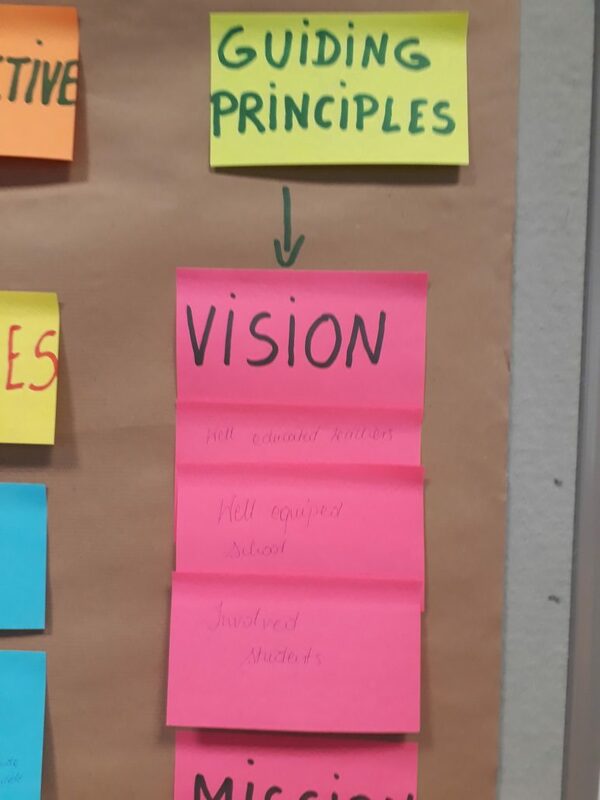 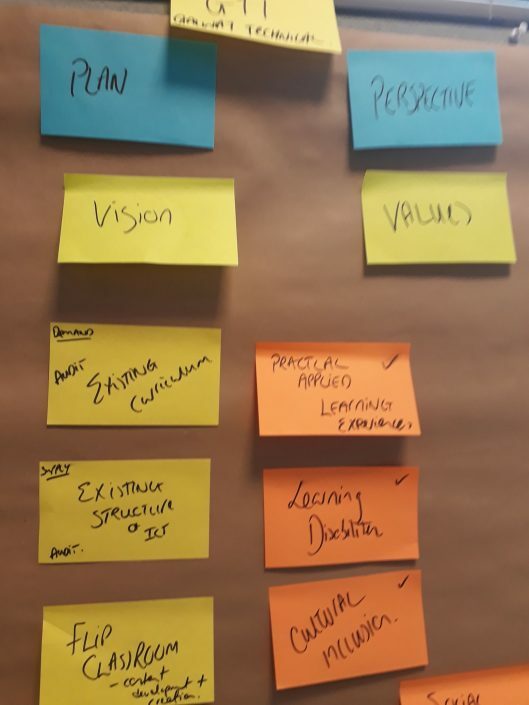 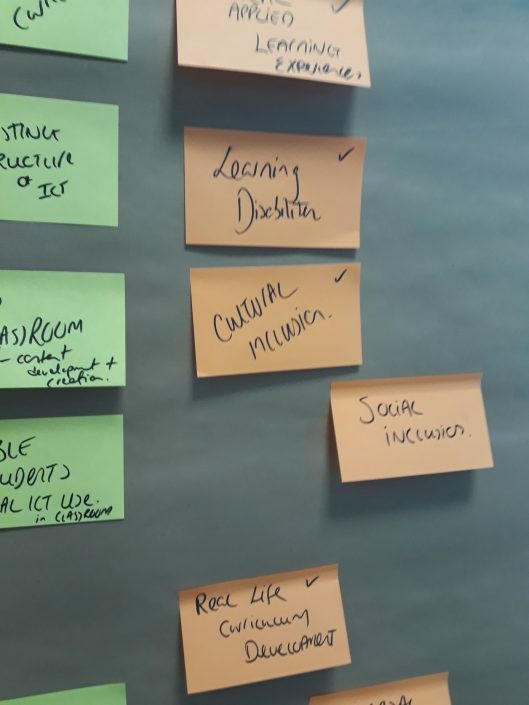 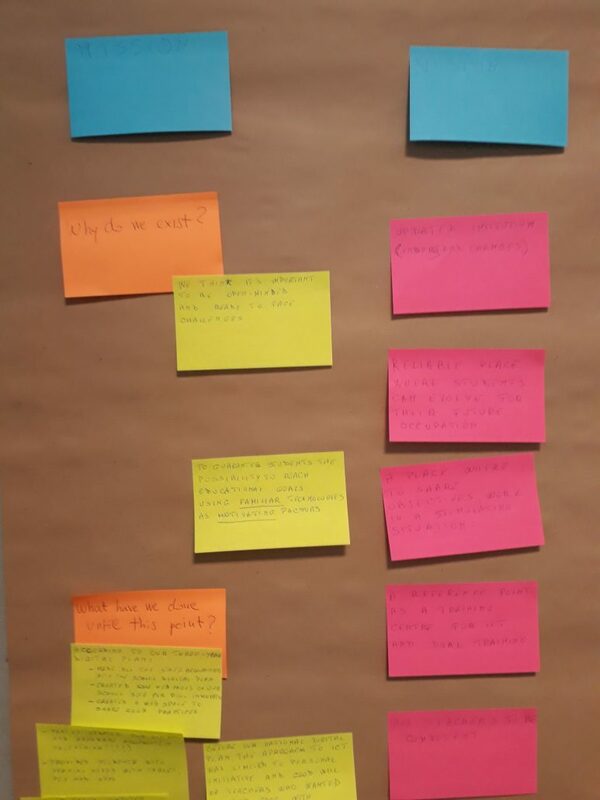 Using a practical approach, the schools had the chance to develop a digitalisation strategy in line with the needs of their schools at the same time that they understood the necessity of implementing new technologies and approaches as well as the new horizons broaden by embracing a digital culture. We’d like to thank the Institute of Technology and Education of the University of Bremen for their hospitality and great work, and to the partners for their effort and dedication.